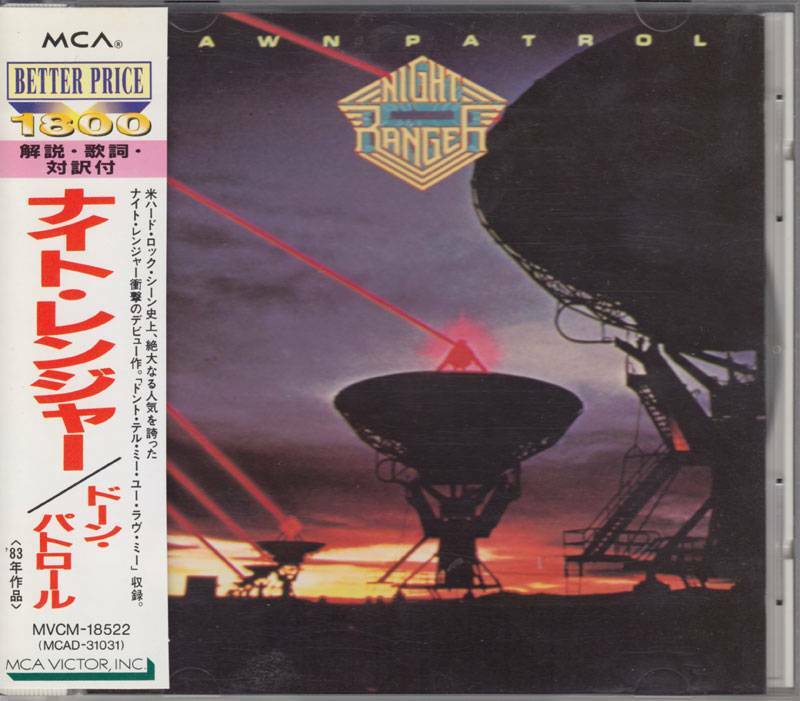 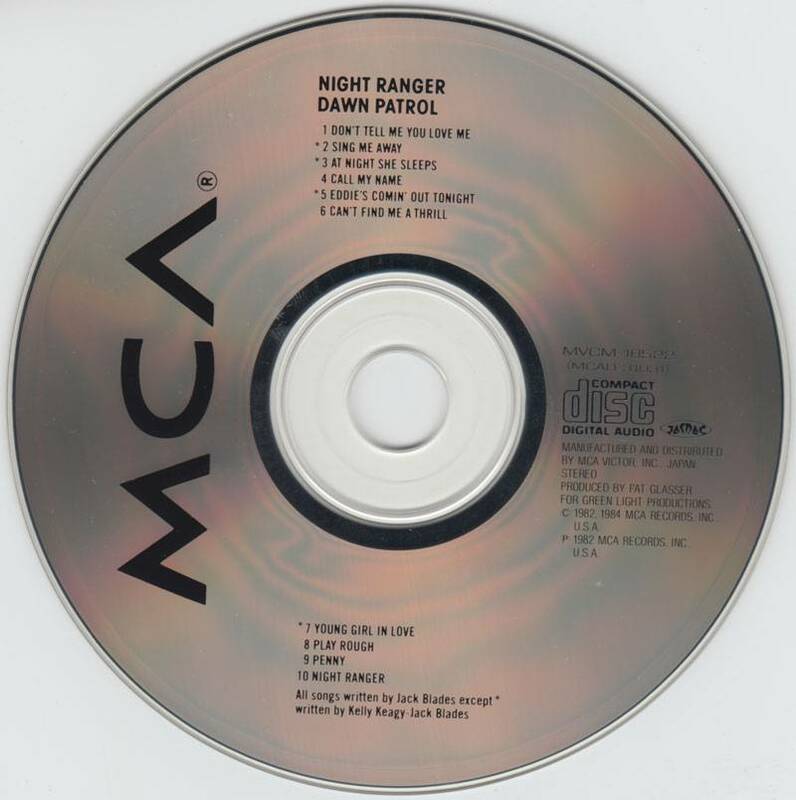 Unlike many of their pop-metal contemporaries, Night Ranger's early work has aged quite well, and this excellent 1982 debut is a well-kept secret of the genre. 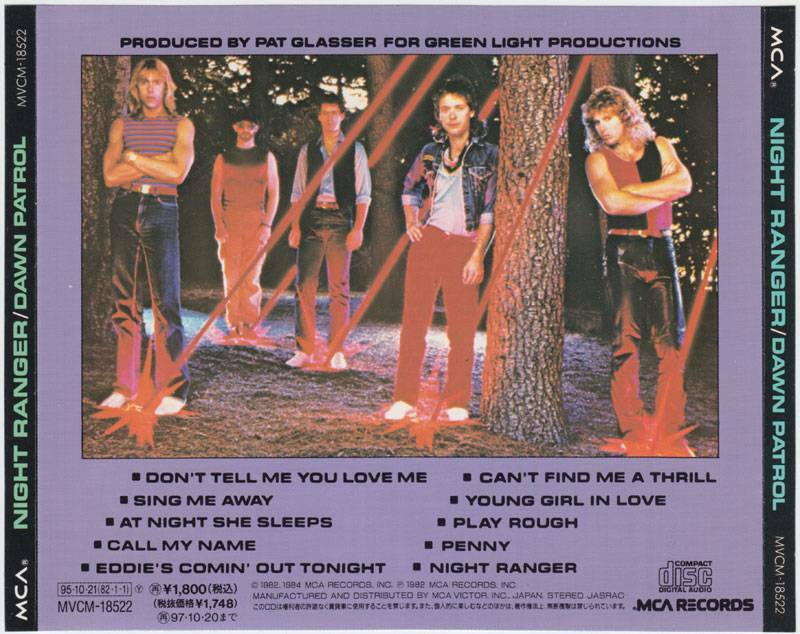 Dripping with hooks and irresistible choruses, "Don't Tell Me You Love Me," "Sing Me Away," and "Young Girl in Love" are simply outstanding songs. 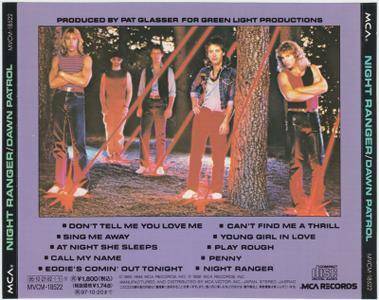 Anyone doubting the band's ability to rock out need only listen to the vicious bursts of "Eddie's Comin' Out Tonight" and "Play Rough." And despite offering the mandatory power ballad in "Call My Name" (which is actually quite good), the band rarely allow the album's intensity level to lag.